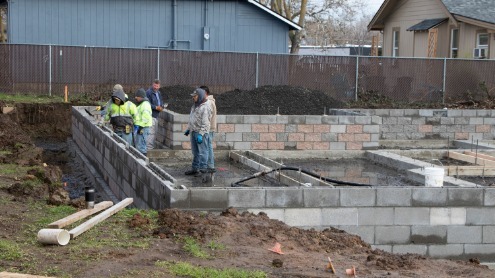 We have begun construction of our new shelter which is designed specifically to better fit the needs of managing an emergency shelter than our existing shelter, which was remodeled under a Community Development Block Grant. 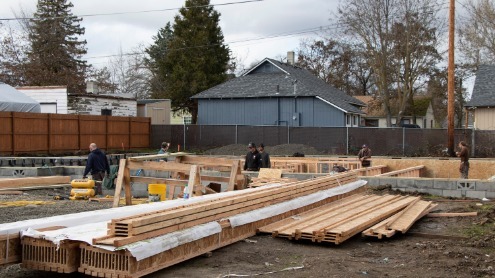 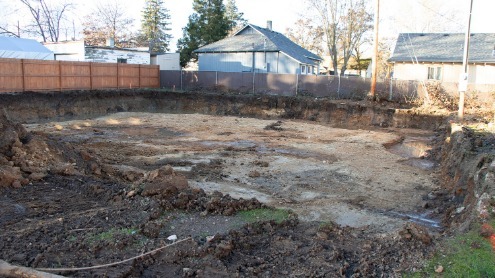 This will allow our existing shelter to become a Transitional Living Shelter which will house young adults’ ages 18-22. 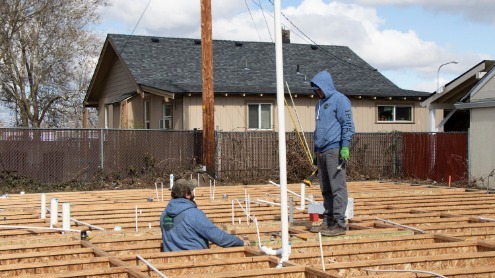 Our goal for the TLP Shelter: Long-term impact: Ensure young adults are safe, assist in stabilizing families and providing hope for a positive future.